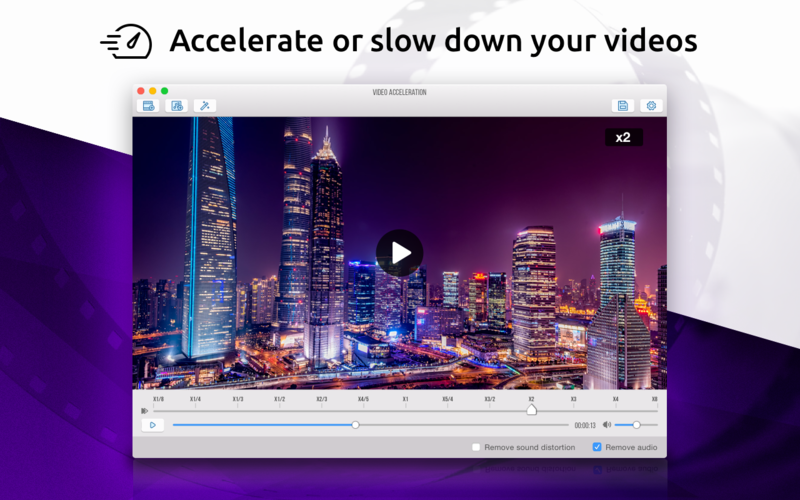 Video Acceleration is a new easy tool for FAST VIDEO EDITING. Control the SPEED of your movie: speed up or slow it down. Besides, you can improve COLORS with the help of its handy FILTERS collection. – Use FILTERS to change the colors. Next story UctoX 2.5.13 – Full-featured invoicing app. Previous story Uninstaller sensei 1.3.1 – Completely remove applications.